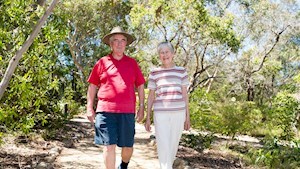 Are you a South Australian looking at your retirement living options? As a SARVRA member, we are here to help you. As we head into our 60’s and beyond, our lifestyle changes and so do our needs to maintain our health and wellbeing – physical, mental and emotional. 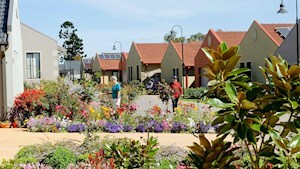 Every year, more and more South Australian residents are choosing to live in retirement villages because they provide so many benefits. SARVRA represents the interests of all South Australians living in a retirement village and we exist because of your membership. When you become a member, you have access to information, resources and support that we provide. 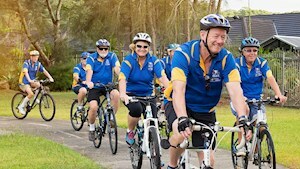 The bigger our membership gets, the stronger we can represent your interests in government and industry and the more you can continue to enjoy the benefits of a retirement village lifestyle. Do you want help or advice? 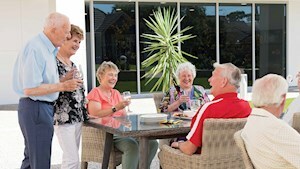 Although SARVRA is here to help all SA retirement village residents, we are a member-based association; we have no paid staff, with all enquiries and administration dealt with by members who volunteer to be on the SARVRA Committee. We are a not-for-profit association and we rely on our members to fund our activities (via a $5 per year membership fee), and to provide strength in numbers for our lobbying capacity. If you are a member of SARVRA your questions or enquiry can be answered, but please understand that if you are not a member and are seeking advice, that we are unable to serve you. However, should you be seeking advice on behalf of a former resident who has passed away we are able to assist upon confirmation that the former resident was a member during the previous 12 months. Help us to help you. It costs only $5 per year which goes a long way to helping us stay strong! 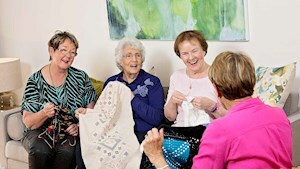 Become a member yourself and invite your fellow residents to join us too. SARVRA is your voice in Government, Industry and Retirement Villages and as a member, you will help to strengthen this voice. We are here to help you plan for this transition and find out everything you need in order to make the experience a better one. Our member newsletter or SARVRA NEWS is distributed four times a year to our members, providing meaningful information to assist you with day to day retirement village living. Frequently Asked Questions about Living in a Retirement Village and how SARVRA supports its members. 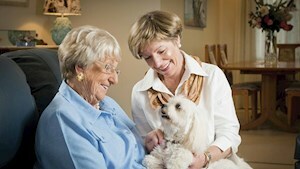 SARVRA - Enhancing the lives of South Australians living in Retirement Villages. SARVRA is your voice for effective representation within Government and Industry. 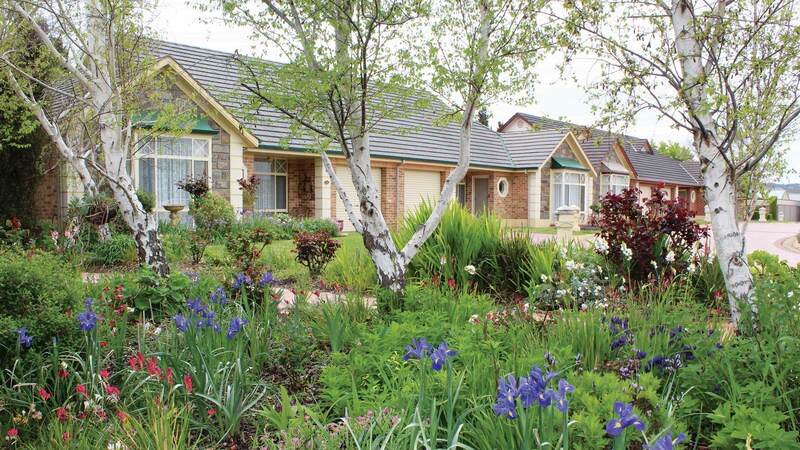 We strive to ensure a high quality of life for our members in South Australian Retirement Villages. Our support, information and understanding are accessible when you become a member. Our sponsors contribute the cost of printing and distributing our quarterly newsletter (for those who do not receive the newsletter by email). SARVRA receives no other benefits from its sponsors.